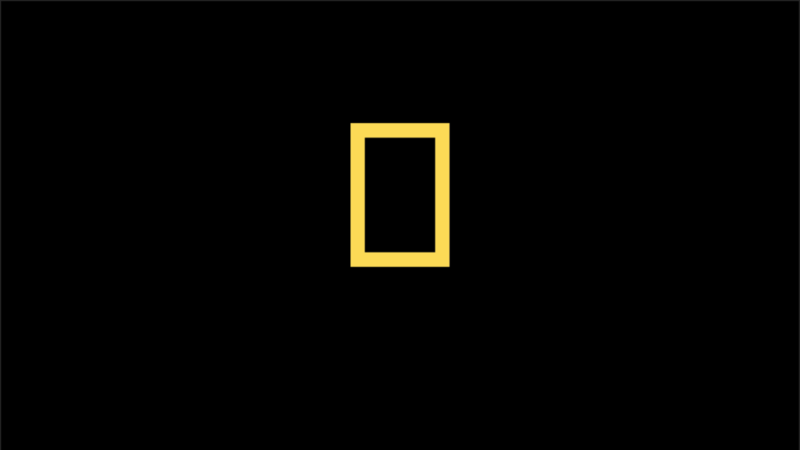 National Geographic: Symphony for our World premiers in San Francisco at Louise M. Davies Symphony Hall on Earth Day, April 22 with a full schedule of global tour dates to be announced soon! The premiere will be broadcast live in 140 countries on Sunday, April 22, 2018 in a special 90-minute, commercial-free event on Nat Geo WILD. This multimedia production combines the best of National Geographic’s stunning natural history footage with a live symphony orchestra and choir. The all-new, 5-part symphony was created by the Emmy and BAFTA nominated Bleeding Fingers Music Group. Symphony for our World brings viewers on a breathtaking musical as it brings viewers from the depths of the sea, up to the coastlines, on to land, through mountains and ending in the sky. Each environment is accompanied by a different chapter of the composition, resulting in a powerful musical tribute to our wild world. Symphpony for our World features unique and creative elements of non-traditional narration from instrumentalist Jon Batiste and award-winning actor and Hamilton co-star Daveed Diggs. The show also features photography and video from Joel Sartore's award-winning National Geographic: The Photo Ark project. MGP Live is the world’s leading promoter/producer of Multimedia Symphony tours. Founder and President Massimo Gallotta spent more than 30 years as a top international promoter working with legends such as Ennio Morricone, Frank Sinatra, Ray Charles, and more before turning his attention towards redefining the cutting edge of live music experiences. Now MGP Live is known throughout the music industry as a go-to visionary of multimedia orchestral productions. Recently, MGP Live gained acclaim for completing a record-breaking, sold-out tour of Zelda Symphony spanning more than 100 shows in premiere venues across the world. MGP Live provides world-class marketing through global marketing strategies spanning all media forms. As we approach the premiere of this high visibility and potentially award-winning concert series, we would be honored to enlist the collaboration of a prestigious organization such as -------------- to amplify our efforts in this groundbreaking new project. Together with National Geographic, we invite you to join us as a sponsor of this incredible project.